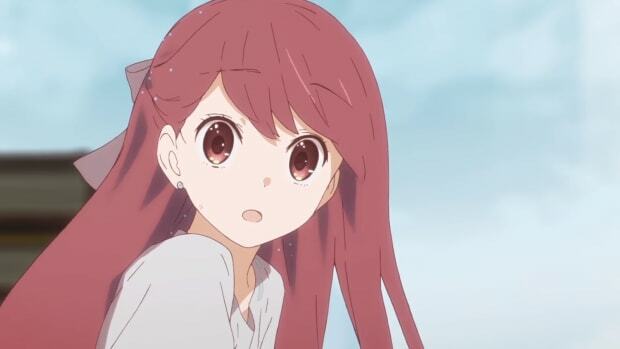 Shelter: The Movie is here and it's rather spectacular! After the huge reception of his past YouTube movies, Huntroxic is back again with the spectacular Shelter: The Movie! In a week from now, come April 23rd, a ton of us are going to be moaning the end of an era of sorts! 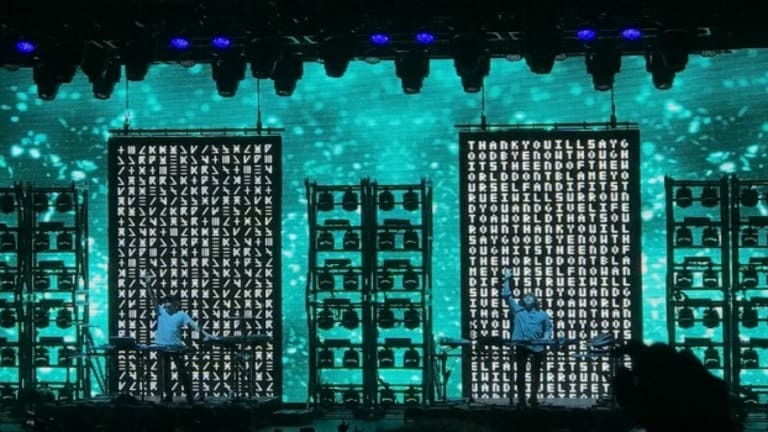 Joining forces to form one of the most memorable collaborations in dance music history, Porter Robinson and Madeon will end off their short-lived Shelter Live Tour on the Coachella main stage in just one week from now. 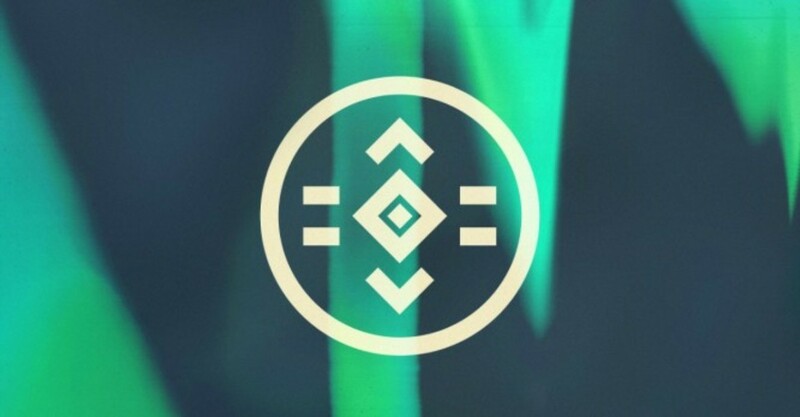 Porter and Madeon began this glorious journey after teaming up in 2016 by announcing the release of their single “Shelter”; a meticulously crafted ballad that showcases the best of their unique and individual abilities followed by the Shelter Live Tour. 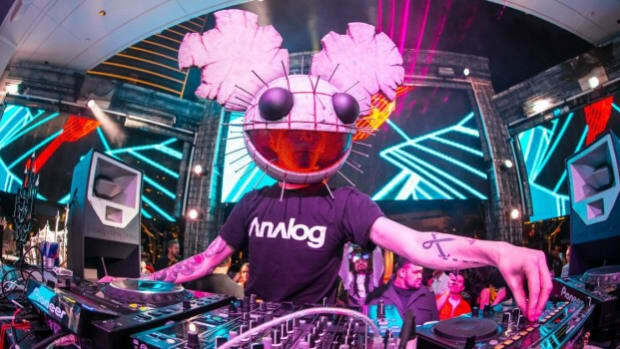 The tour saw them cover North America extensively after kicking off in Atlanta and went on to Canada, Europe, Australia and Japan as well before culminating at Coachella making a total of 40 plus stops in around 6 months. This tour was all about combining the best of their individual catalogs into one interactive performance fusing emotion, live instrumentation, visual artistry and cutting edge technology. Leaving fans in awe of the flawlessly executed combination of talent, the entire show included live edits, reimagined takes on each other’s works, vocal performances, and of course each artist’s respective classics. Not only did their sounds mix beautifully but they fed off each other’s energy and created the love and passion resulting in an overwhelming euphoria that each member of the audience got to live through in their hour and 15 minute masterpiece. Something I’m sure everyone who’s been out to one of the shows would agree with 100%! Oh wait, were you one of the unfortunate beings to miss your chance to catch any of the Shelter shows live? (Well, there is the second weekend of Coachella still to go you know, but just saying!) Don’t fret though, Huntroxic has your back yet again. 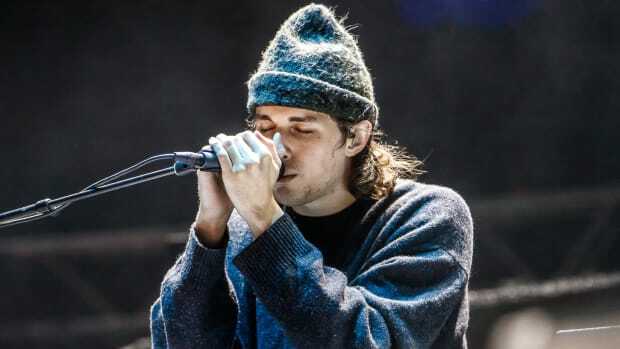 Most fans of Porter or Madeon have been following (and are ever so thankful) for his previous fan-made movies of Porter’s “Worlds” tour and Madeon’s “Adventure” shows. Cause they sure as hell deserved to be documented and out there for us to relive, over and over! After the huge reception of his past YouTube movies, the fan support on this one made all of the difference in producing the complete set-length Shelter: The Movie - which without a doubt, is truly the next best thing to seeing it live. This one’s dedicated to those who weren’t fortunate enough to see it live, and for those who did and want to cherish their memory of it. Experience it right here! 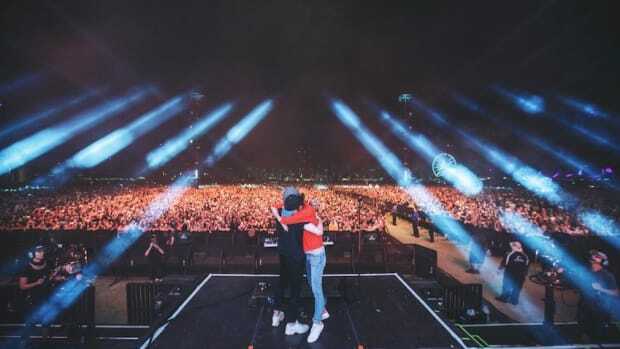 With a heavy heart, we’re waiting to catch the duo together one last time at Coachella on April 23rd as they leave us fans with one last tear-inducing musical journey before they split ways to continue their equally brilliant individual journeys. Virtual Self Surprises Fans by Unexpectedly Dropping Music Video for "Key"
Porter Robinson's alter ego Virtual Self has been creating waves in the industry since he brought the project to life late last year. 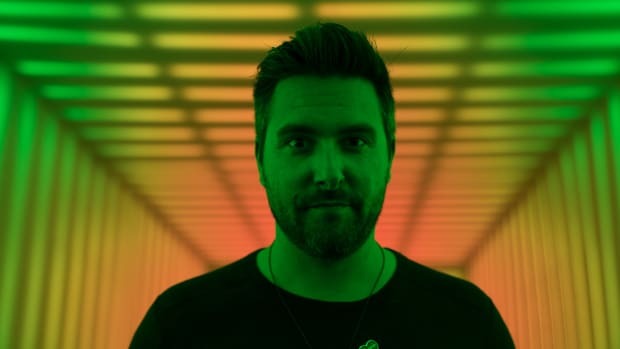 And here's a music video from the EP which he just dropped! The "Sorry" singer makes some rather un'Belieb'able requests for his upcoming appearance in India! It's time to party like its 1999 in 2017 with this EDM remake of the "Thong Song" by JCY feat. 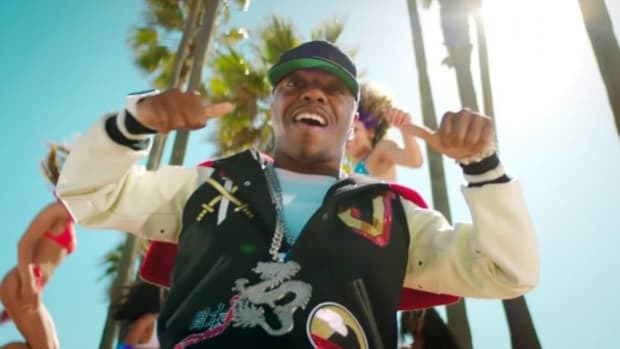 Sisqo!